Guess what! 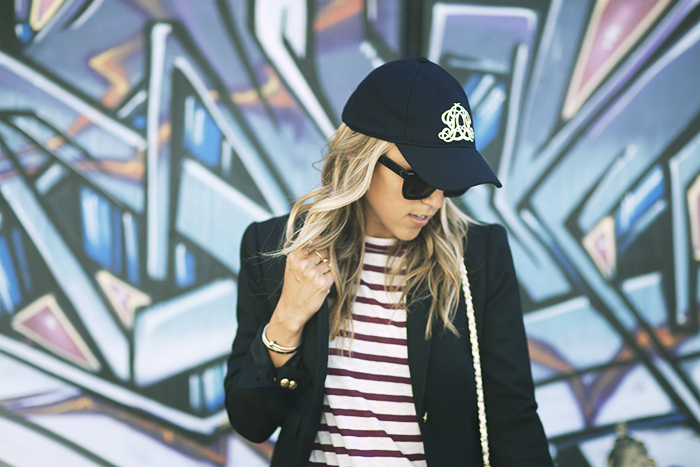 Baseball caps are in for fall. The thing I find funny is how they are suddenly stylish, when they used to be just for sports. I have countless hats from sailing regattas and now I'm starting to have countless hats that are chic and wearable when I'm not sailing. So, when your having a bad hair day-slap a cap on. See some of my faves below. 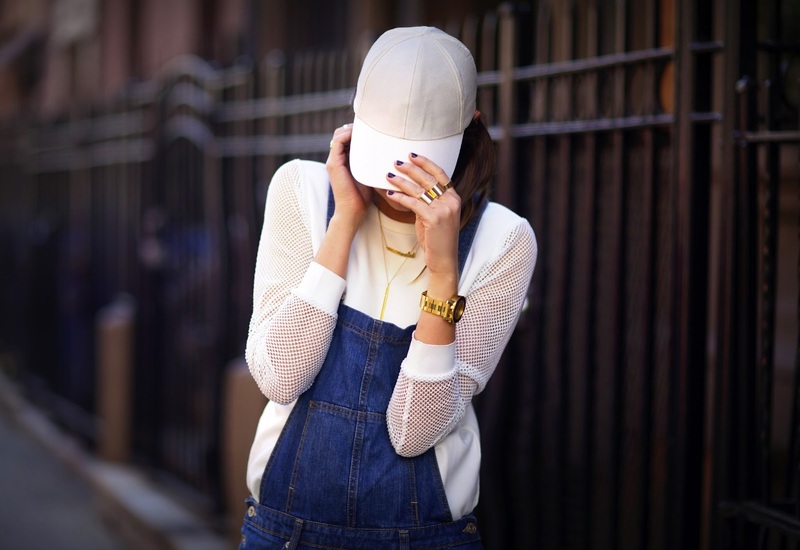 I'm definitely loving the baseball cap (actually wearing one on my blog today) ! Love that they've gone from sporty to sporty-chic! I really like the new baseball hat trend. They have feminine details that help girl-up the typical hat. You found some great ones. the grey/navy one from jcrew is on my list! i love it! Great posts, How did you get that scroll through list at the bottom? Send me an email Nancy! I will explain it in more detail! I really really love the hat! Very cute style!